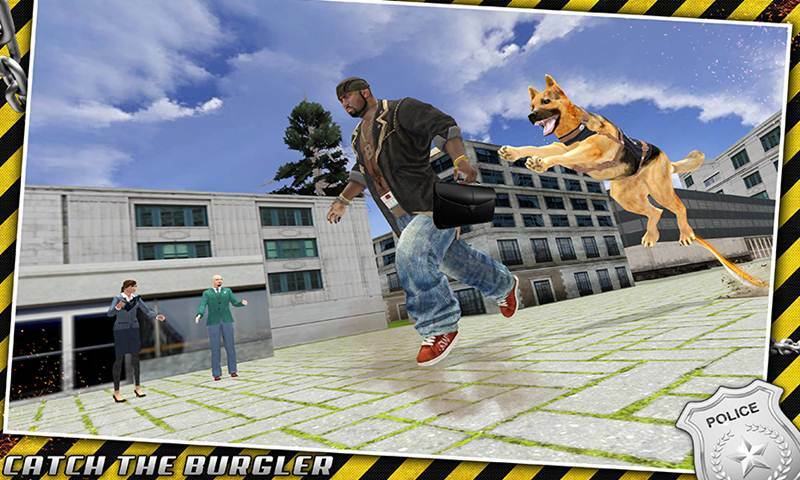 Well come to the future of the police K9 unit as they have advanced there technology by acquiring the most advance Robotic police dogs to stop the drug trafficking on the Airport. 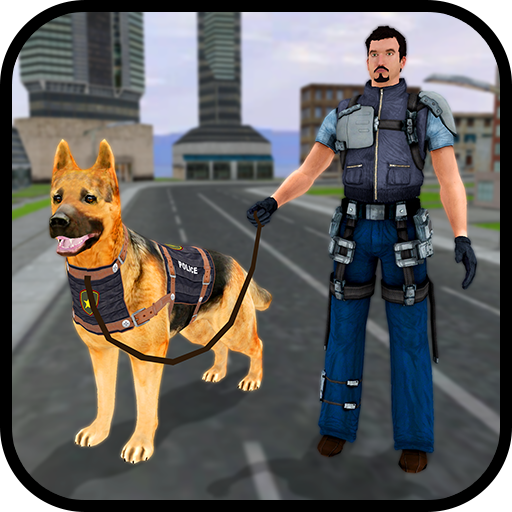 Enjoy the most advance Police Dog chase in Robotic Police Dog: K9 Dog Chase Simulator. 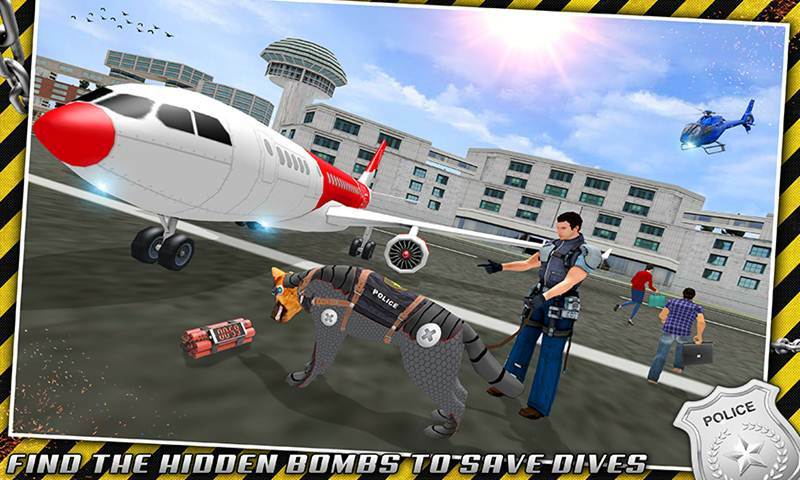 K9 is the best friend of the Airport Police as they help to find out any suspect caring drugs in or out of the airport. 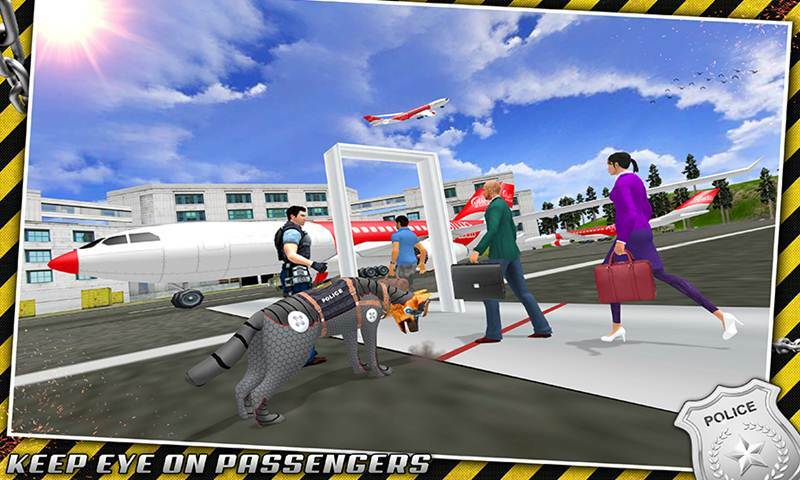 These K9 Units are also effective against the close combats against the terrorist and gang members that will try to hijack a plane or try to enter the Airport. 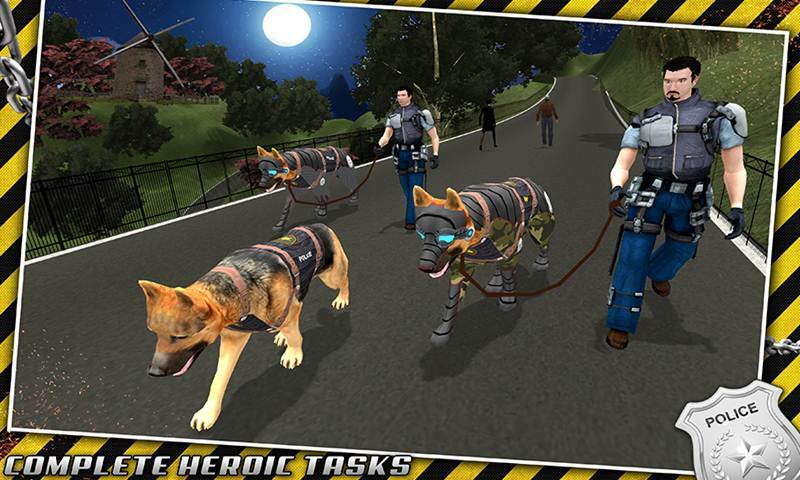 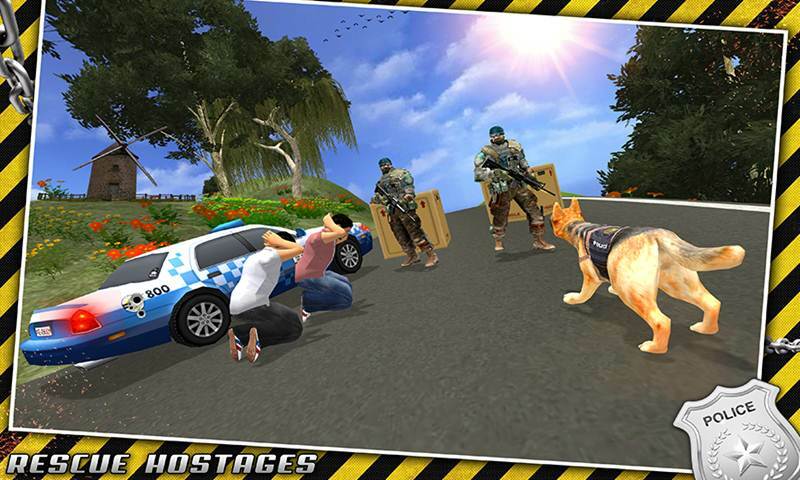 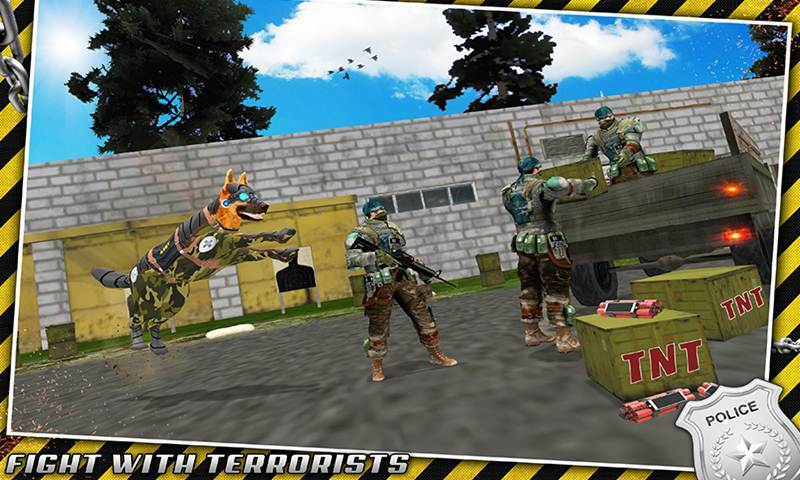 Feel the K9 Dog Simulator in Robotic Police Dog: K9 Dog Chase Simulator.